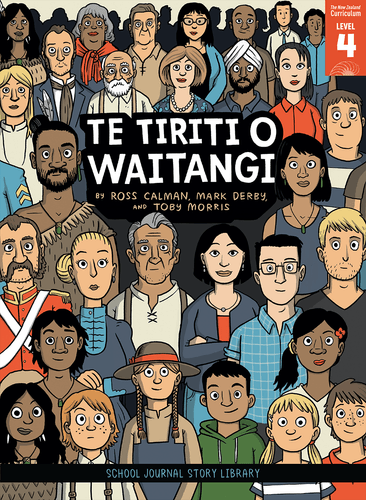 Te Tiriti o Waitangi is a new comic book that is providing kids in Aotearoa with a fresh look at one of our founding documents. Come along to hear illustrator Toby Morris and educator Kate Potter reveal the backstory behind the book and why they think the story of te Tiriti is important for all New Zealanders. Supported by National Library of New Zealand.